Hey everyone! 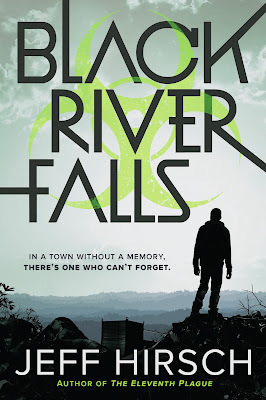 We are super excited to announce the schedule for the OFFICIAL BLACK RIVER FALLS Blog Tour which begins on June 27th! The tour runs from June 27th-July 1st & July 4th-8th, and will have one stop per day and will consist of reviews and guest posts!